Mike, Ine and their children Hanne, Wout and Tijl are delighted to welcome you to their brand new Bed & Breakfast in the Avenue Malou in Ypres. The Avenue Malou is a quiet area in the heart of Ypres, nearby the railway station. The charming Bed & Breakfast has 3 guest rooms with private bathroom, modern comforts and a timeless character. Upon arrival a local welcome drink and snack are served. In the cosy sitting area/ breakfast room you can enjoy a cup of coffee or tea all day long. (Sparkling) water is freely available. Of course children are more than welcome at our Bed & Breakfast. We provide our own babysitting service upon request. Bedroom 1 has extra room for a baby bed. 'De Nacht Wacht' has 3 guest rooms with private bathroom & modern comforts. A free of charge baby bed is available upon request. 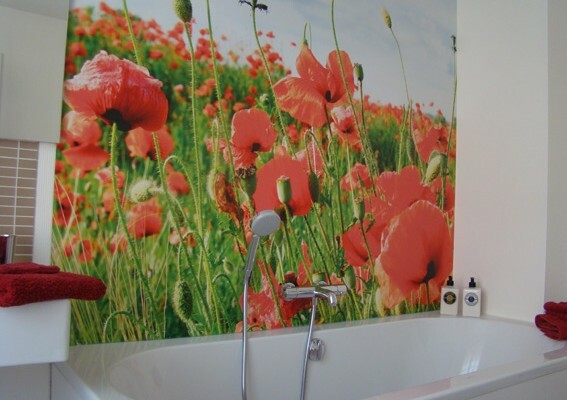 ‘De Nacht Wacht’ is located in the quiet residential Avenue Malou in the centre of Ypres, within walking distance from the Market Place, The Menin Gate and close to the railway station. Free parking in front of De Nacht Wacht. Free car park within walking distance. No experiences yet with De Nacht Wacht. Be the first! Did you stay in De Nacht Wacht? Let us know what you thought about it and help others to make the right choice! * I confirm having stayed in De Nacht Wacht. 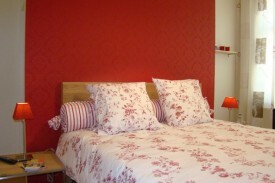 Find other bed & breakfasts in Ieper, all bed & breakfasts in Westhoek (Ypres) or all bed & breakfasts in West Flanders.